GUTSUN DIE CASTING COMPANY LTD.
We strongly believe that with our ingenuity and dedication, we can remain competitive not only Asia but also globally. In a time when most of the products are made abroad, we are proud that we continue to manufacture high-quality die-casting parts and aluminum die casting partsin the Taiwan. Die casting molds,die-casting OEM ,OEM aluminum die casting, aluminum alloy castings , aluminum die castings for car accessories, All in house made. 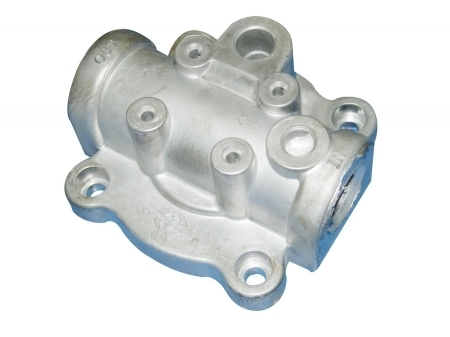 If you need some die cast aluminum alloy or aluminum alloy castings, GUTSUN DIE-CASTING Company will be the best choice for you. 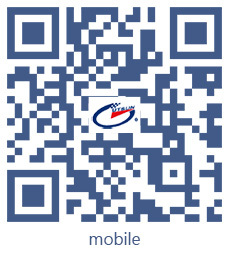 we helped many customers to develop and manufacture custom and complex parts in Taiwan. At GUTSUN DIE-CASTING Company. we care about quality! OEM Aluminum Parts Quality Management System has been ISO 9001/ TS16949 certification. 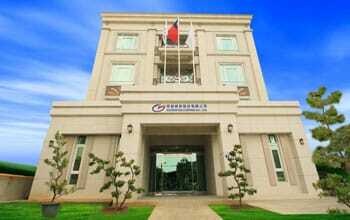 Our factory are highly acclaimed by World-renowned enterprises , They are our long-term customers.